Welcome to Pretty Pintastic Party #172 and a delicious vegan soup. 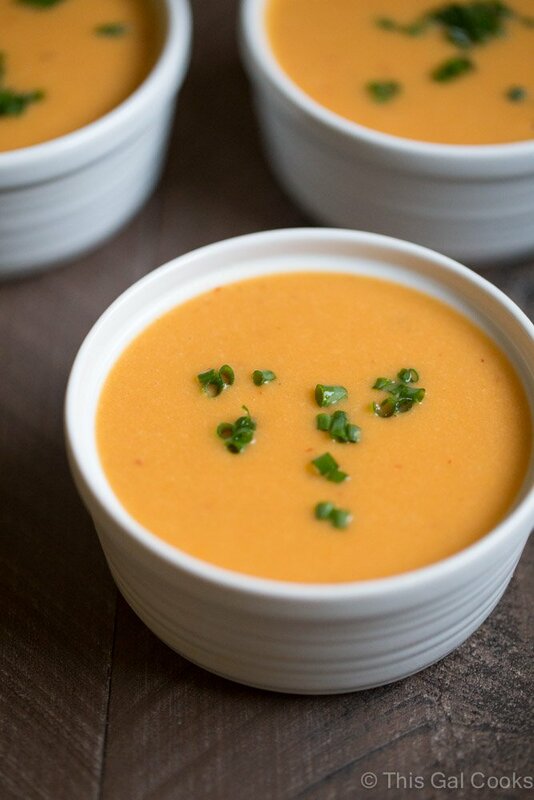 You have to try this awesome Vegan Smoked Potato Soup, check it out over at This Gal Cooks. Don’t forget to visit the other features below as well.